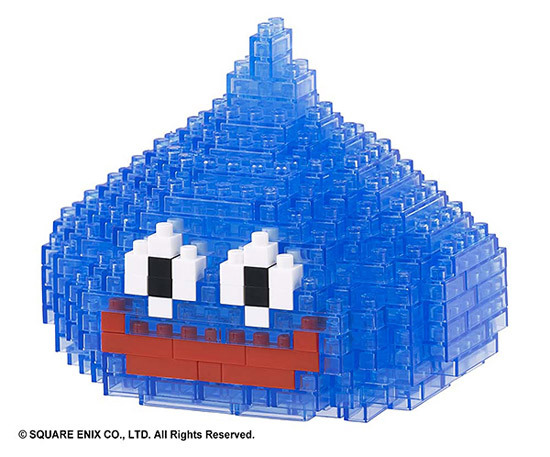 Fan of Dragon Quest who like Slime will be glad that Nanoblock will be releasing a series of Slime built in coming November 2017. 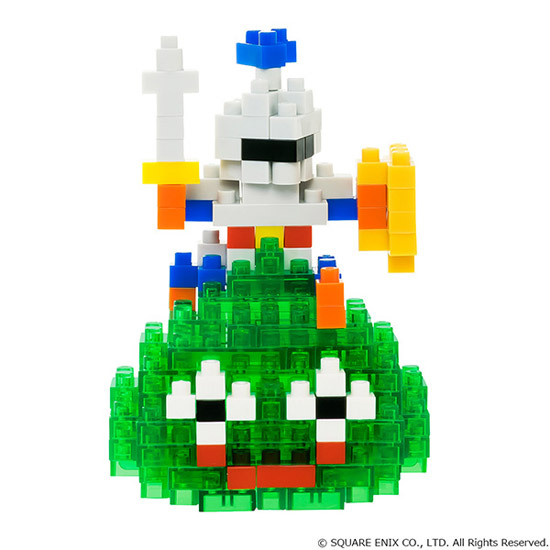 Slime Knight will come with 140pcs at 1,728Yen. 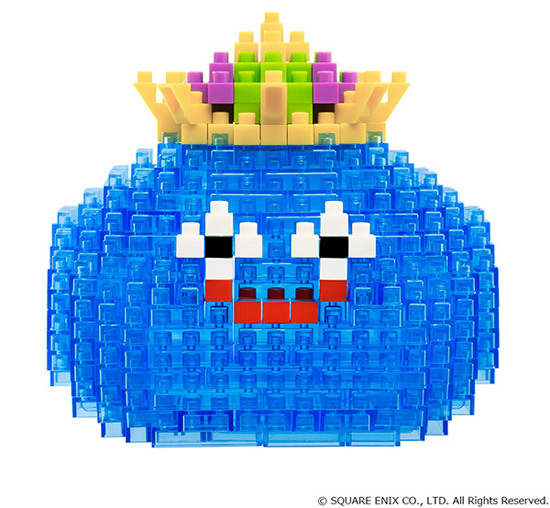 King Slime is the biggest with 370 pcs retailing in 2,484Yen. Will you be getting to build these Slime?